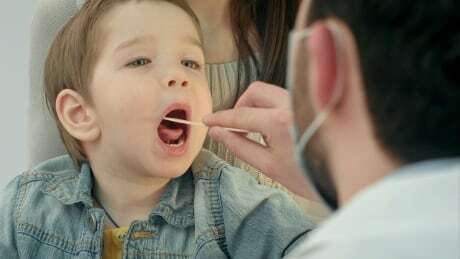 In Nova Scotia — one of the three provinces where in-pharmacy strep tests are available — the College of Pharmacists says it agrees with infectious disease specialists that the rapid tests shouldn’t be used to diagnose strep throat, especially in children. 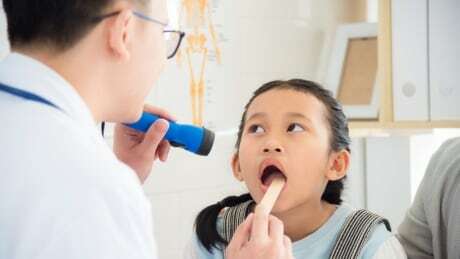 An association representing pharmacies says having rapid strep tests available in their stores across Canada could save unnecessary visits to the doctor for many patients with sore throats. But pediatric experts say such tests aren’t good enough to consistently rule out strep throat in kids. 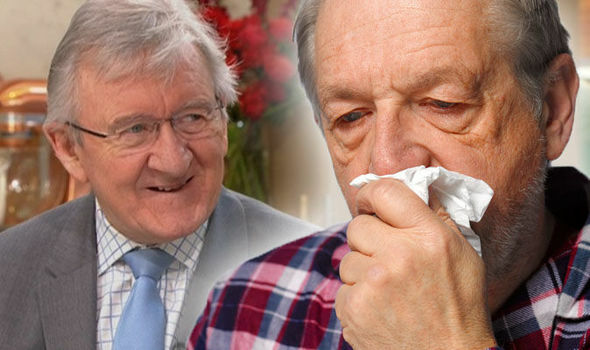 FLU and cold viruses can cause coughs, sore throats and runny noses this winter. But, you could help to speed up your recovery and treatment process by adding this drink to your daily diet, reveals ITV This Morning’s Dr Chris Steele. 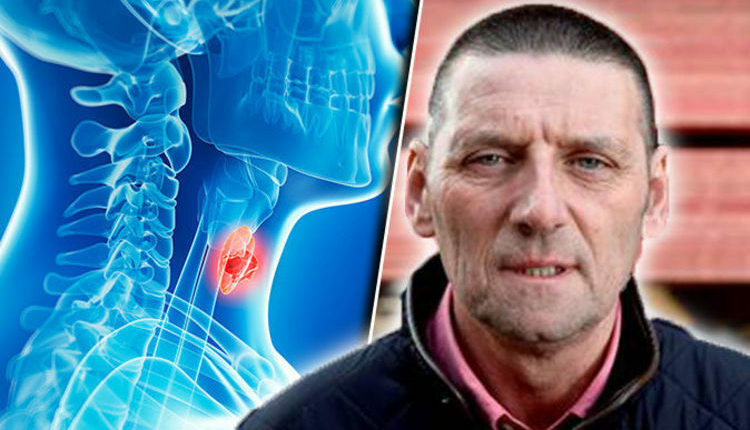 THROAT cancer symptoms can be mistaken for less serious health conditions, for example a cough or sore throat, but it’s always important to get these checked out so you can receive the appropriate treatment straight away. 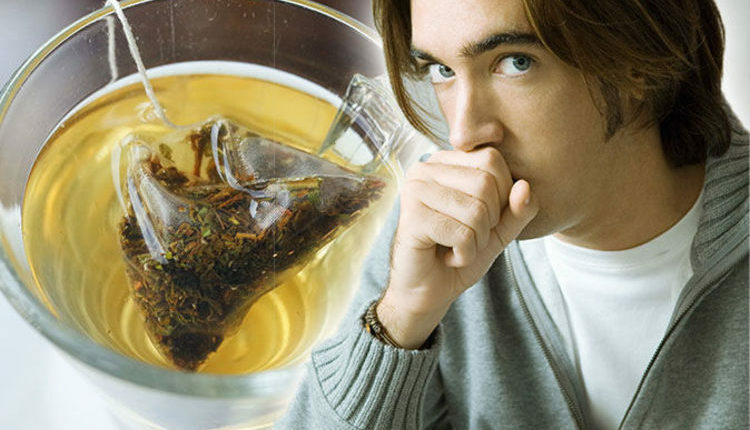 There are six signs you should be wary of. CANCER symptoms vary depending on which part of the body is affected by a tumour. 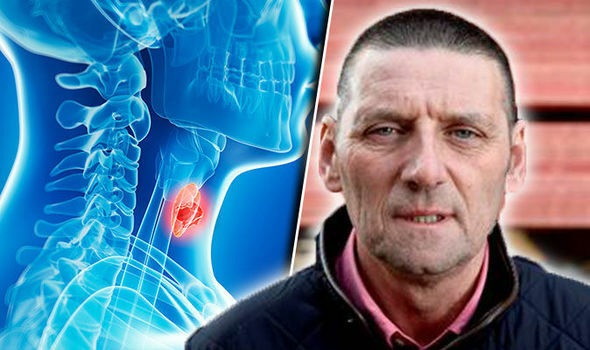 This man’s earache turned out to be deadly throat cancer – are you at risk? No contamination has been found in the product and no illnesses have been reported, company says. 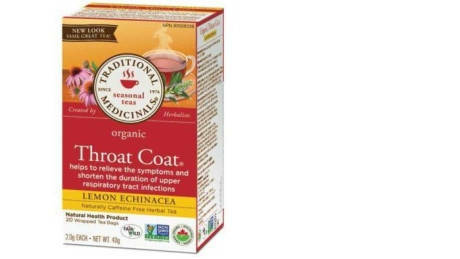 COUGH medicine could help to treat your cold or flu symptom. 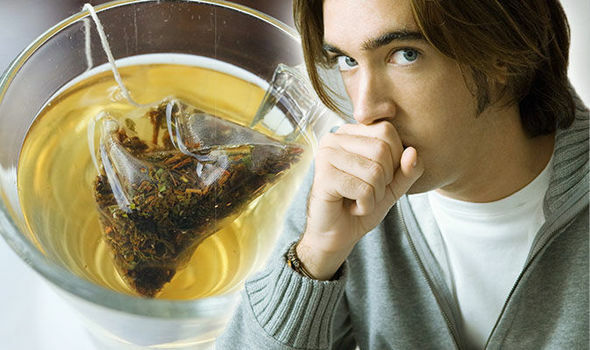 But, drinking this cheap tea everyday could help to get rid of your cough or sore throat. 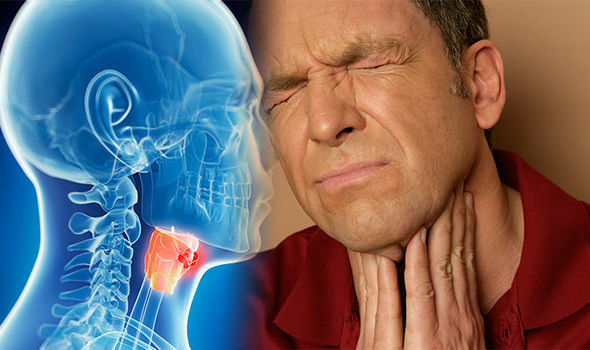 HEADACHE, sore throat, and swollen tonsils are all symptoms of infectious mononucleosis, also known as mono. But what is it, what are the symptoms, and is the illness cause for concern?